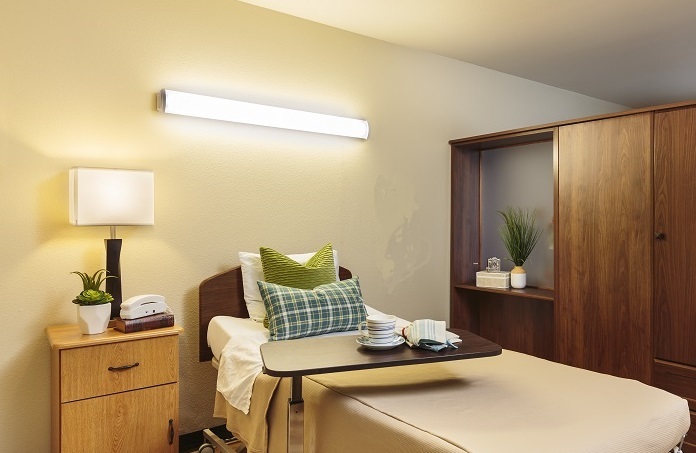 Pacific Gardens Nursing and Rehabilitation Center provides the finest level of rehabilitation services consistent with the philosophy of meeting the needs of those we serve. 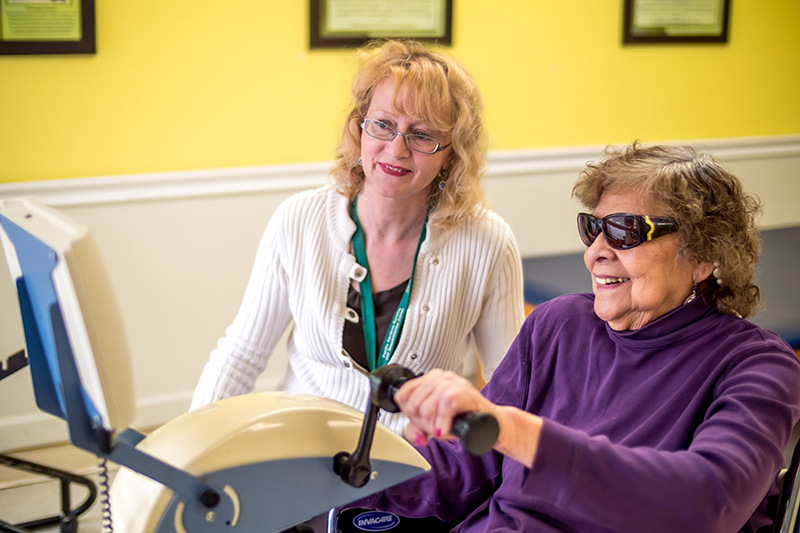 Choosing a skilled nursing and rehabilitation therapy center for yourself or your loved one is one of the most important and difficult decisions you can make. You want someone who is caring, knowledgeable, and accessible. You want someone willing to take the time to go over all of your options. If you or a loved one are in need of health care, require advanced skilled nursing services and rehabilitation, then Pacific Gardens Nursing and Rehabilitation Center is the choice for you. We provide excellent health care services in a homelike atmosphere and a partnership with the healthcare professionals who are dedicated to meeting your goals. You are at the first step in choosing a quality skilled nursing and rehabilitation therapy center. Pacific Gardens Nursing and Rehabilitation Center provides both short-term rehabilitation and long-term care at the highest standards . We provide comprehensive skilled nursing care using state-of-the-art medical equipment and progressive treatment plans promoting quality care. Contact us today to find out more about what Pacific Gardens Nursing and Rehabilitation Center can do for you! Pacific Gardens Nursing and Rehabilitation Center is proud to present our Homeward Bound Program, focusing on short term rehabilitation. We have a separate, distinct unit in our facility with Neurological, Respiratory, Physical and Orthopedic based programs. Our therapy team is made up of physical, occupational, speech therapists and restorative nurse assistants. Each patient’s rehabilitation program is designed to address the specific needs of the individual with treatment times varying from thirty minutes to three hours on a daily basis up to seven days per week. Our HOMEWARD BOUND programs help our residents return to their homes or to their maximum independence level.